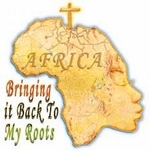 Our "African American Heroes" Tees & Clothing make the perfect wearable gift.. Full color designs representing your country! 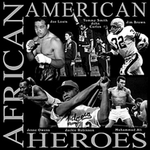 Our "African American Heroes" T shirts also make great gifts. 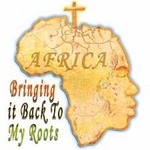 Choose from a nice selection of colors and clothing styles.You can even get a "African American Heroes" coffee mug! 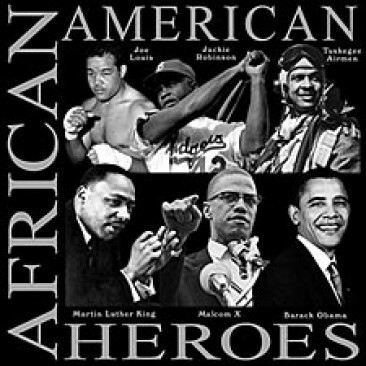 Remember� you found the African American Heroes at TShirtHub.com, where high quality came at a low price.